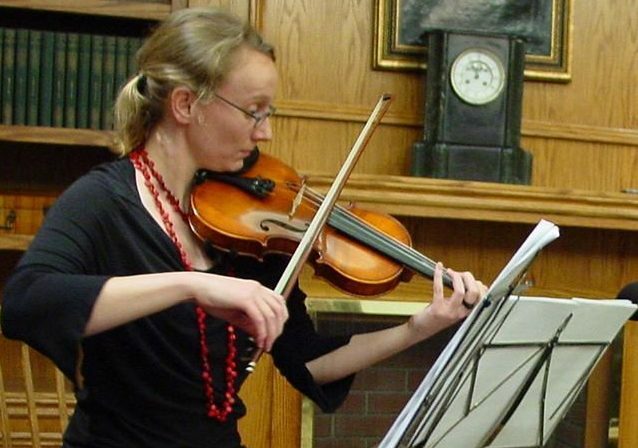 As a violinist, I regularly play with community orchestras. I’m currently a violinist with London Euphonia Orchestra and occasionally with Philharmonia Brittanica and with the Doctor Who Fan Orchestra. For London Euphonia Orchestra I’m also publicity officer and a trustee of the charity. I have previously played with You Me Bum Bum Train (London), City of Cambridge Symphony Orchestra (Cambridge), Corktown Chamber Strings (Toronto), Hart House Chamber Strings (Toronto), Creapole Orkest (Amsterdam), Streeksymfonieorkest Haarlemmermeer (Hoofddorp) and several small ensembles and string quartets.